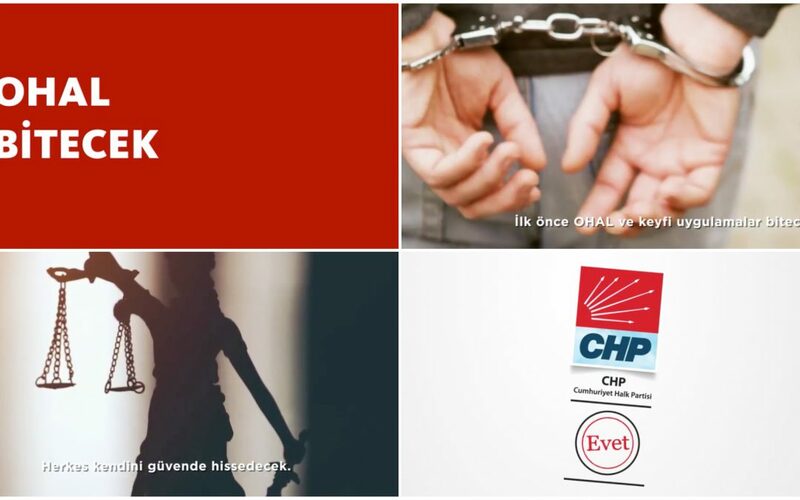 State-run broadcaster TRT has refused to air main opposition Republican People’s Party’s (CHP) election advert which promises lift the post-coup State of Emergency. “TRT’s inspection unit did not approve our advert. They did not air the advert that we had paid for. It seems like it is forbidden to demand the rule of law, lifting of State of Emergency and arbitrary practices,” CHP deputy Tuncay Ozkan tweeted. The advert says CHP will put an end to the government decrees if it is elected on the upcoming June 24 elections.